Growing Organic Herbs - Natural Herb Gardening Without Toxic Sprays! 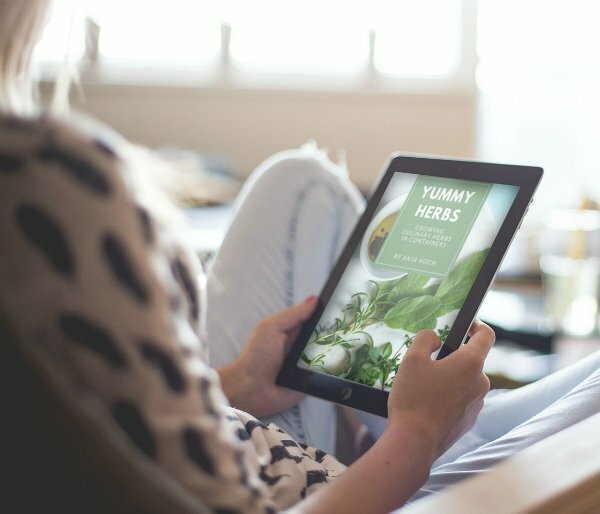 Growing Organic Herbs with natural pest control methods that work well in keeping pests and diseases under control. Learn about organic aphid control and managing fungal diseases in your organic herb garden. 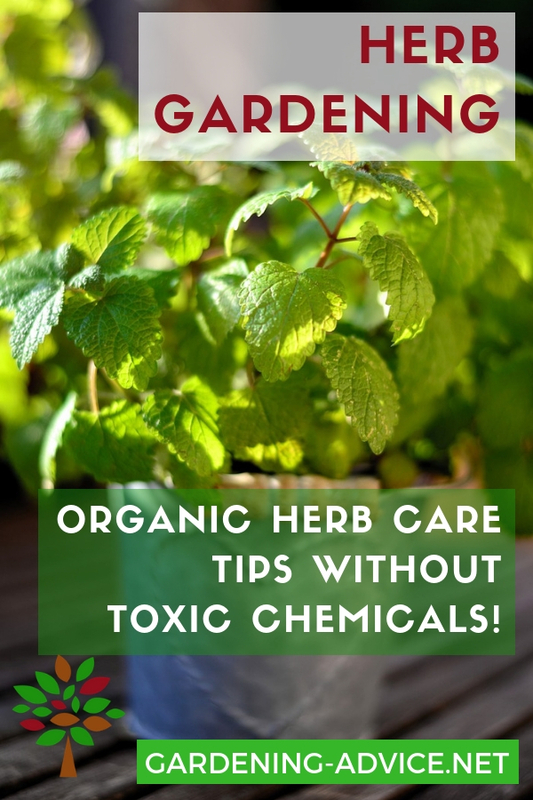 Although herbs are pretty tough plants they can get affected by bugs and diseases. And nothing will put you off more than greenflies and other creepy-crawlies on herbs that you want to eat. 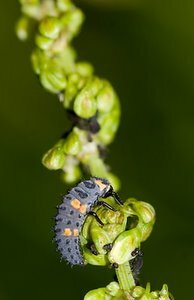 The best prevention of pests is to keep your plants healthy and vigorous but there will be occasions when you will discover unwanted creatures on your plants. Healthy strong plants are not attacked as easily because their cells are tougher. The bugs will try to find an easier victim. So it pays to mind your herbs well and make sure that feeding and watering is optimized. Don't get discouraged by failures...we all live and learn. Just persist and try again. You can't beat experience! Keep checking for pests...most important for growing organic herbs! Often pests go unnoticed for a longer period and build up a big population. Make it a habit to check your plants closely particularly the undersides of the leaves. At the early stages of an infestation you might be able to just remove the pests or some infected shoots before they spread everywhere. The most common pests to look out for are greenflies, blackflies, scale insects and some caterpillars. 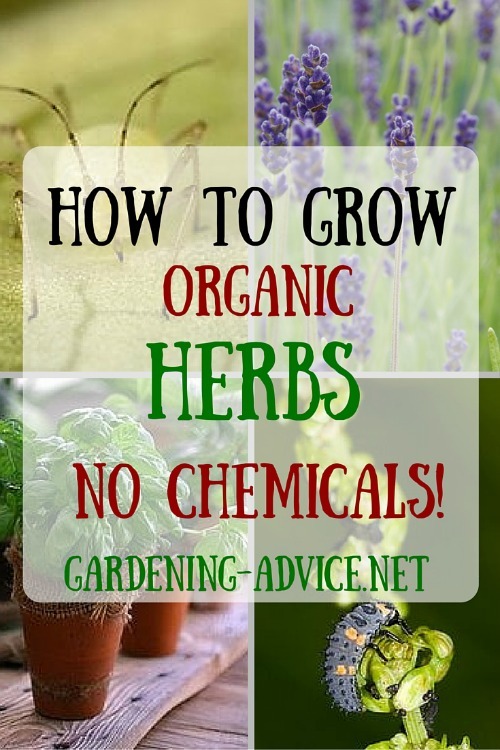 Spraying with chemicals is not really an option when growing herbs for consumption. The best is to find organic ways to deal with the problem. Depending on the plant the easiest thing to do is to get rid of it. I know that this might sound harsh but some plants particularly some annual herbs are simply not worth the time and effort. 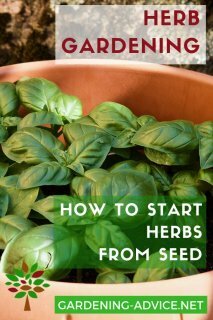 Just start new ones from seed and get rid of the infected ones before they spread the pests onto all your other plants. 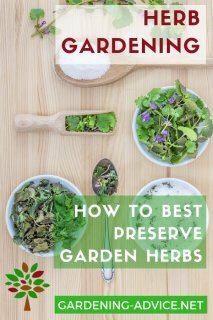 Your more valuable perennial herbs of course you don't want to throw away. You can treat pests like greenflies or scale insects with organic sprays that contain fatty acids or pyrethrin. These organic sprays kill insects but you have to make sure to hit all the pests. 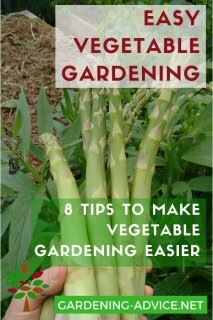 Make sure to reach the undersides of the leaves as well as the stems of the plants. After treating your plants it might be better to wait for a couple of weeks before you use them to make sure that the sprays have been broken down. Neem oil works as a repellent and kills the bugs as well after a period of time. Neem oil is a great thing that should not be missing in your toolbox for growing organic herbs. It is very useful to keep the bugs away in the first place. Try a 1-2% solution depending on the severity of the problem. Keep in mind that it won't kill the insects instantly and works over a period of time. If you want to learn more about Neem oil check www.discoverneem.com. A quick first emergency measure for organic aphid control is to just take the hose and wash the insects off you plants. Another way is to hang the plants upside down into a bucket of water for two hours. 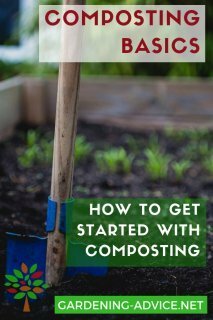 Use two sticks to hold the root-ball on the bucket. This of course only works for smaller plants. 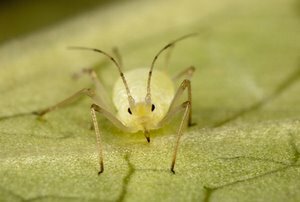 Another organic aphid control method is the use of beneficial insects. This is a very efficient and an environmental friendly way of dealing with this problem. You order the insects online and release them onto your plants upon arrival. The most popular ones are Lady Bug larvae or Green Lacewings for controlling greenflies. They just eat away on the pests until they are all gone! Fungi and bacteria attack plants that are planted too closely or are kept too moist. Both problems can be solved easily by allowing more air in between the plants and reducing the watering. Believe it or not but milk is a very effective way to treat fungi like mildew. Mix one part of milk to nine parts of water and spray it onto the foliage once a week. Very cheap, not poisonous and very effective!